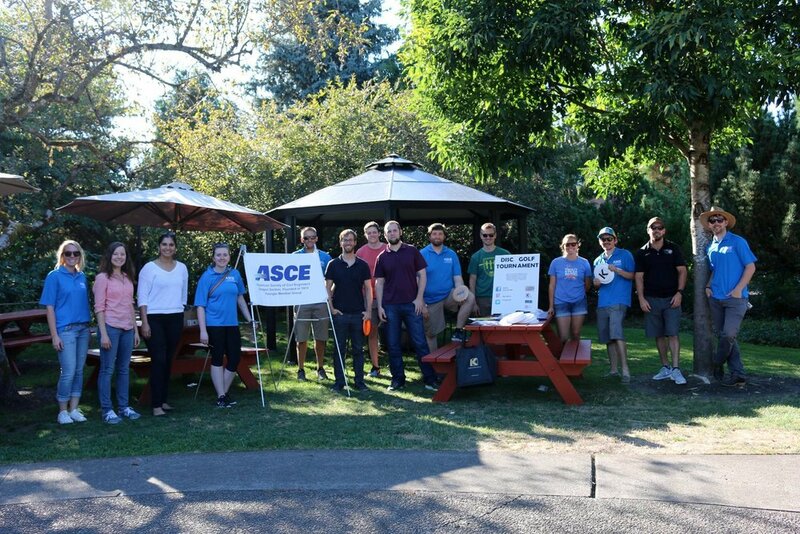 The Younger Member Forum (YMF) is a sub-group of the American Society of Civil Engineers (ASCE) that is open to members 35 years of age or younger, as well as others that are still "young at heart." 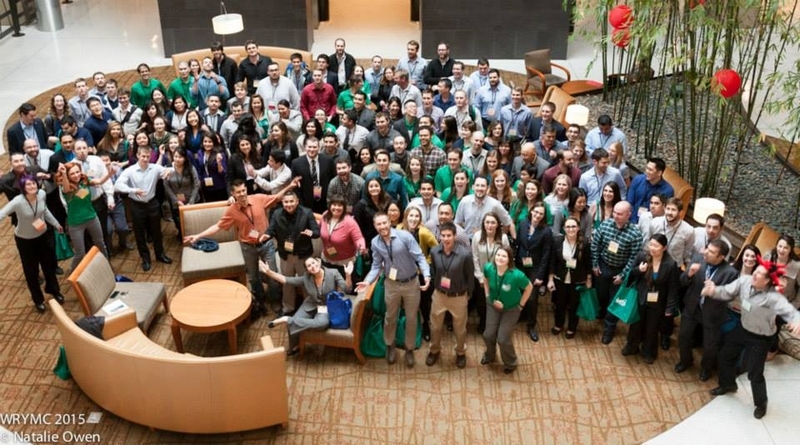 Our mission is to facilitate the transition of engineering students to young professionals by providing younger members opportunities for professional and leadership development, networking, and community service. Oregon YMF hosts a variety of events including technical tours and presentations, community service projects, student and Section outreach events, and social activities. Active participation in YMF is a great way for young engineers to become involved in their local engineering and public communities, and develop professionally. Information about upcoming events and activities is posted on the website and included in the weekly YMF email. The board is always looking for motivated engineers who would like to be more involved. Please contact Jamestaun Kraup, the YMF President, for additional information about YMF or to be added to the YMF email list. We look forward to meeting you at one of our upcoming events and hope all young engineers and students consider YMF a valuable resource.